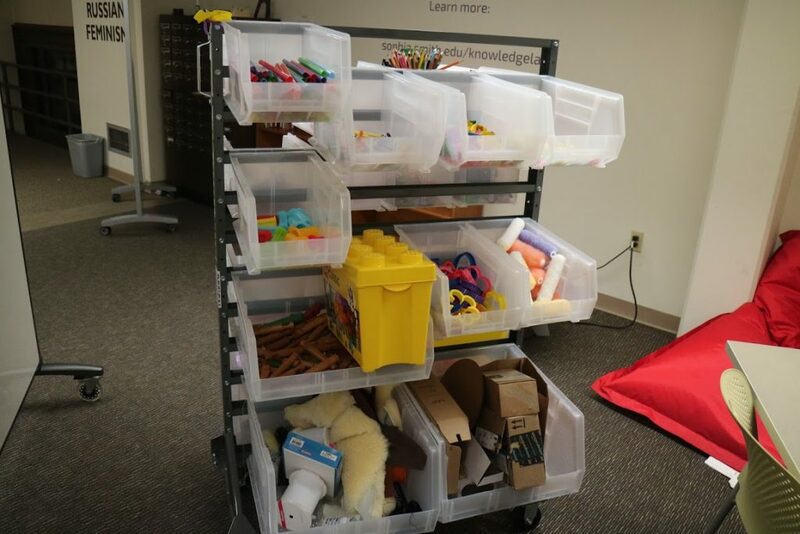 Thanks to Alex Widstrand ’17, a senior Engineering major and Design Thinking Initiative student, there is now a brand new prototyping cart for students to use in the KnowledgeLab. 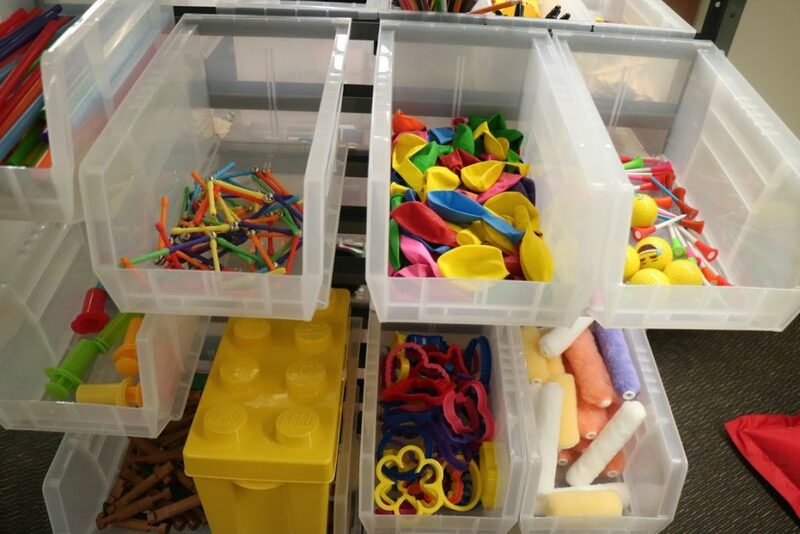 This cart has an assorted supply of useful and creative items, from colored pencils, glue sticks, and scissors to balloons, yarn, and Legos. Alex worked with the KnowledgeLab staff to order the materials and assemble the cart. 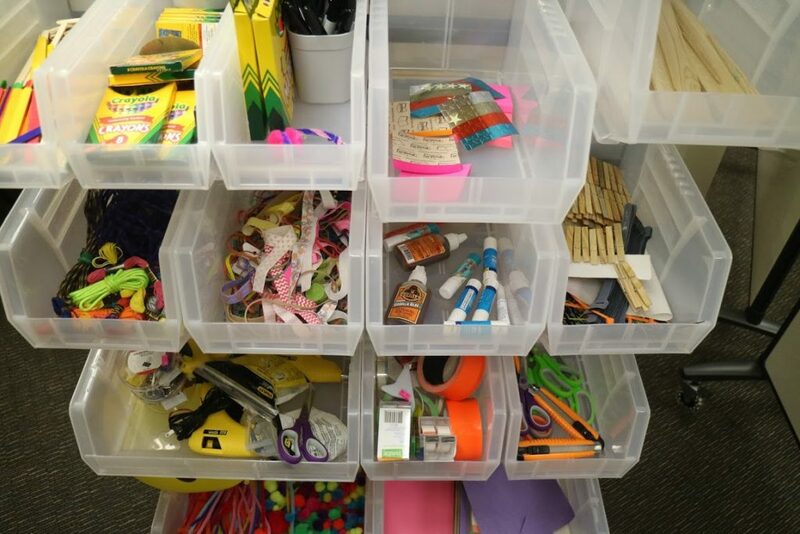 “As a student worker for the Design Thinking Initiative, one of the main projects I’m working on is enabling students across campus to have access to prototyping materials,” says Alex. She clarifies that absolutely everyone can use the materials in the cart. Tori Clayton is a Junior at Smith College who is majoring in both English and Music. She is a Libraries Project Assistant in Neilson Library. MOVE! Move your body, move your mind.